A 400‐pound off‐road vehicle is suspended 7 feet from the floor inside the high‐bay area of Miami University’s engineering building. In a split second, with the pull of a release pin, the rugged race car — loaded with an additional 150 pounds to simulate a driver — will free fall to the concrete. 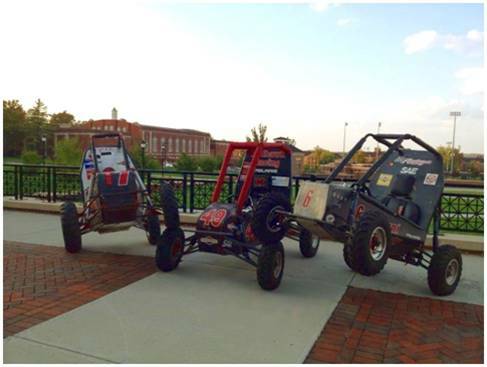 It is yet another day of severe testing for MU’s RedHawk Racing Team, a crew of about a dozen college students at the Ohio school, who are preparing for the Baja SAE Collegiate Design Series. Riding along for the test is a crucial piece of portable hardware, a CompactDAQ unit on loan from Integrated Test & Measurement (ITM), a National Instruments Gold Alliance Partner from Milford, Ohio. 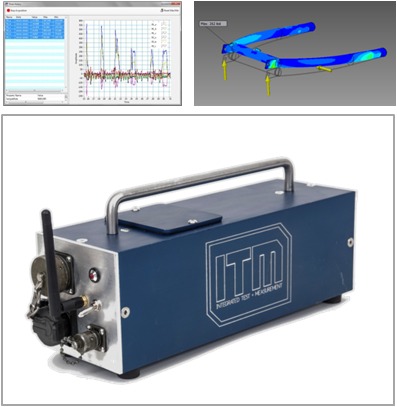 Upon impact, ITM’s battery‐powered cDAQ‐44 acquires load data from strain gauges affixed to the car’s frame and instantly sends a wireless transmission to a nearby laptop. The students and advisors huddled around the computer react as they watch the signal yield an immediate spike within ITM’s iTestSystem software (iTS). For the budding engineers, it is an exciting moment as their vehicle design just transitioned from one based on simple trial and error to one informed by actual test data. Gallagher and his teammates spend 10 to 20 hours weekly throughout the year perfecting their entry for the Baja, a three‐times‐a‐year gauntlet sponsored by the Society of Automotive Engineers that draws upward of 120 teams from universities worldwide. Each team’s open‐ wheel buggy must survive both a four‐hour endurance race over extreme terrain and the scrutiny of SAE judges who spend days pouring over the preparations and innovations that go into design, build, test and promotion phases. 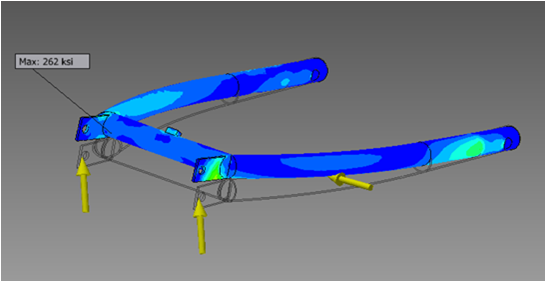 Thanks to the Finite Element Analysis (FEA) work they were able to accomplish after borrowing ITM’s cDAQ44 and accompanying iTestSystem application, the RedHawk team is confident this year’s racer will fare far better than last year’s, which suffered a cracked frame at one competition and complete shear‐ off at another. It is an edge they think will not just improve performance but also wow the judges with the engineering science behind their prototype. For ITM, Miami’s tests presented yet another scenario to illustrate the capabilities of their cDAQ‐44 unit and iTS software, both of which proved adept as the students put their car through its vigorous paces. 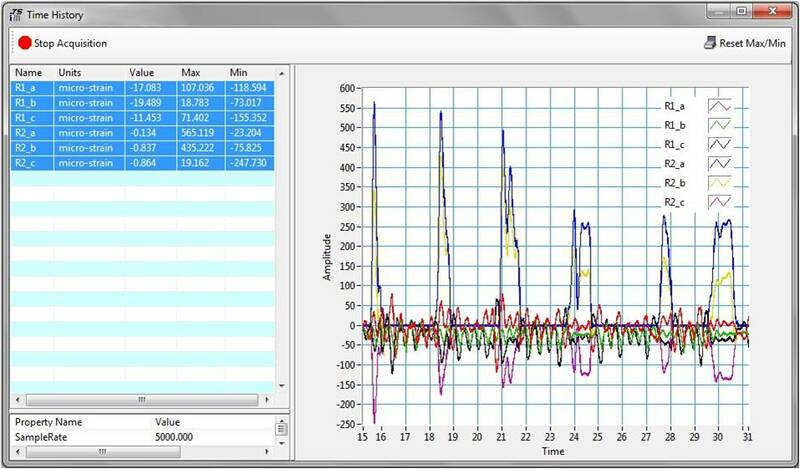 Additional tests included a down‐the‐stairs run and high‐speed curb jumps — all while logging continuous load data. The custom‐made unit and software application allow users to take up to an eight‐ hour snapshot of a vehicle during operation and gather load, temperature and accelerometer measurements, and without tapping into the vehicle’s power source. 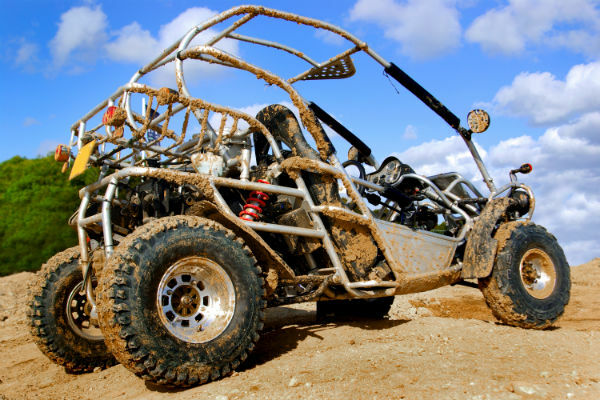 Welker was thrilled with the firm’s interaction with the Miami Baja team. Not only did it give them a chance to help area students in the field, but it also demonstrated the ease of use of the firm’s proprietary software.